Weddings call for grand settings, places that color and enhance the memories of the day. 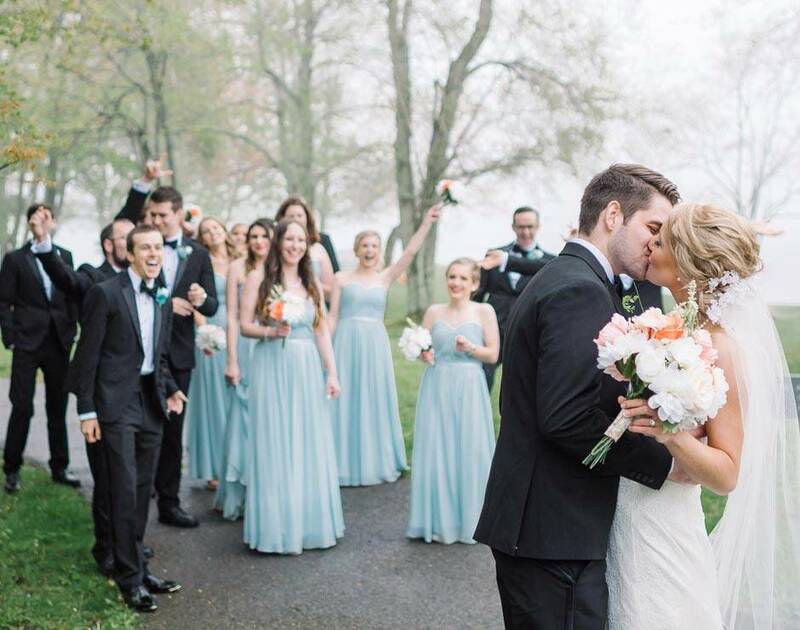 Your lakefront Peaks of Otter wedding is that perfect, Instagram-worthy location, and Peaks of Otter’s event and catering staff create unforgettable celebrations for weddings with up to 100 guests. Peaks of Otter Lodge also offers two meeting rooms accommodating up to 100 attendees. 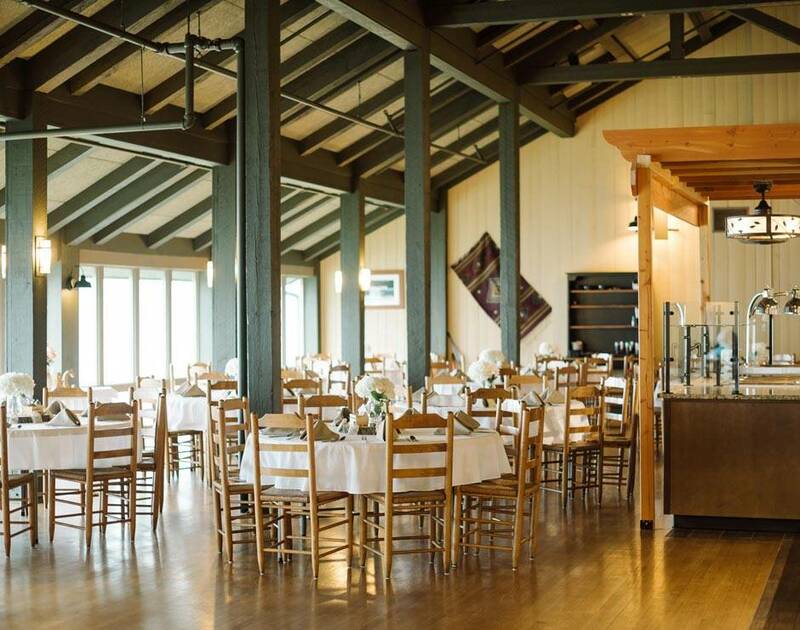 With its natural setting, fully equipped Peaks of Otter conference rooms, and natural diversions for team building and recreation at the end of the day, Peaks is a “green” Blue Ridge conference center venue. To speak with us about your event, please fill out our Request For Proposal, or call our Group Sales Office locally at 540-586-1081 ext. 3 or toll free at 866-387-9905. 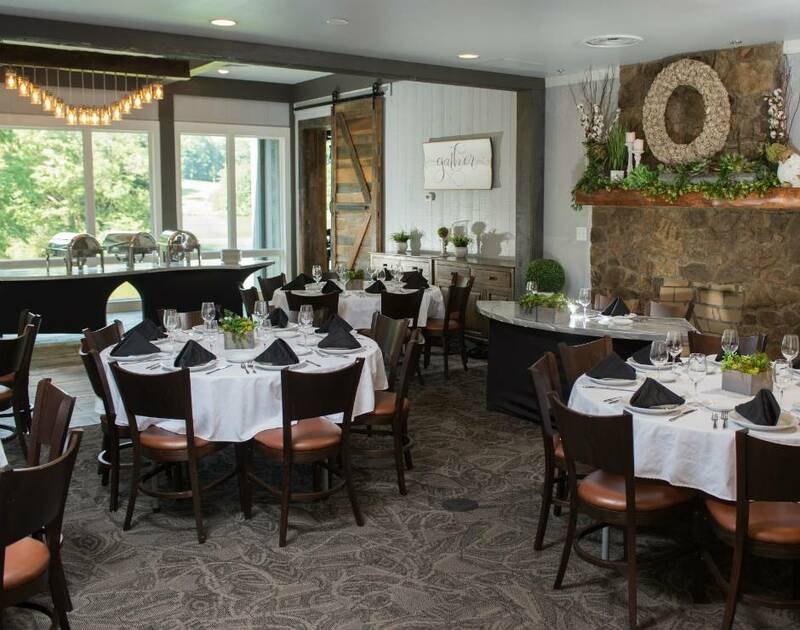 Peaks of Otter meetings are a Blue Ridge Parkway special, offering the perfect setting for conducting exceptional business meetings. 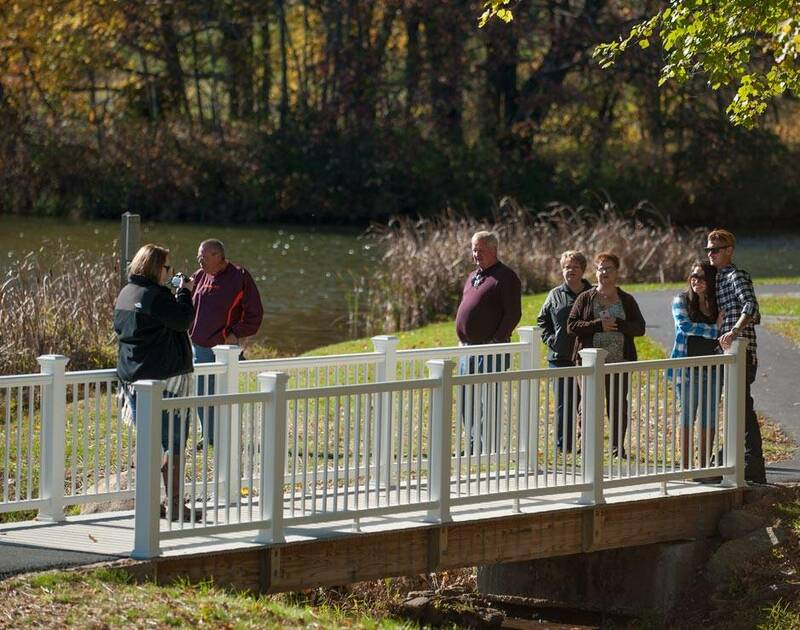 Ask about our Virginia's Shenandoah Valley and Blue Ridge Views group tour package featuring the Blue Ridge Parkway and Shenandoah National Park. To start planning your event today, fill out our Request For Proposal form, or call our Group Sales Office at 540-586-1081 or toll free at 866-387-9905.